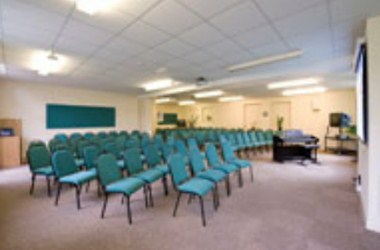 Belsey Bridge Conference Centre in Ditchingham on the Norfolk/Suffolk border specializes in residential and day conferences for up to 110 delegates. 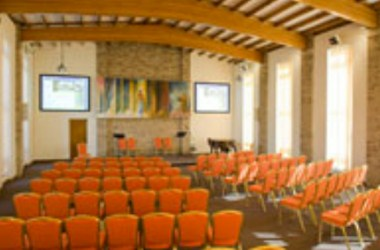 With over 20 acres of grounds the venue is designed to support quiet reflection and there are many delightful walks in the surrounding countryside. 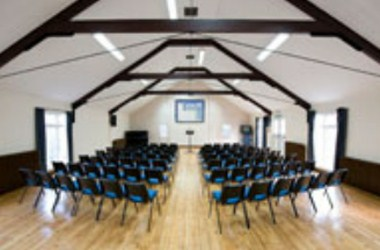 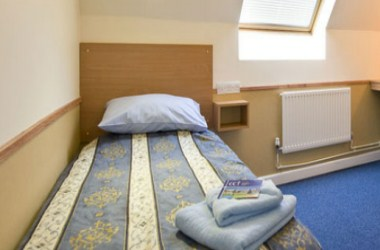 There are many facilities that are offered by the venue.